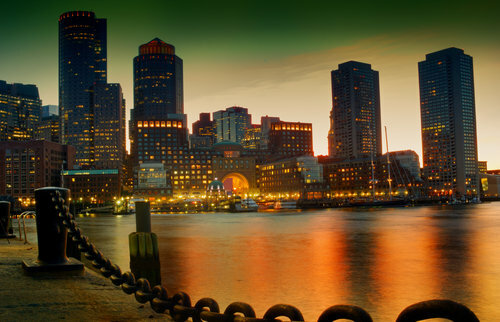 A market analysis released last month by Berkshire Hathaway HomeServices Warren Residential found that condo prices in some of Boston’s most expensive markets fell during the third quarter of 2018. Compared to the same period in 2017, condo sale prices in the Fenway/Kenmore area fell 14.27 percent to an average of $611,304. In Downtown Boston, condo prices fell almost 7 percent to an average of $1.38 million. Warren Residential also recorded less significant price drops for condos sold in the South End (4.6 percent) and the Waterfront district (2.5 percent). The culprit for the more significant price declines is probably related to increased inventory, especially at the upper end of Boston’s condo market. In Fenway/Kenmore, Warren Residential reported the supply of condos for sale increased 231 percent year-over-year. In Downtown Boston, supply increased almost 73 percent annually. In both markets, closed sales were also down year-over-year. Across all of the Boston metro area, the story isn’t the same as in these few neighborhoods. 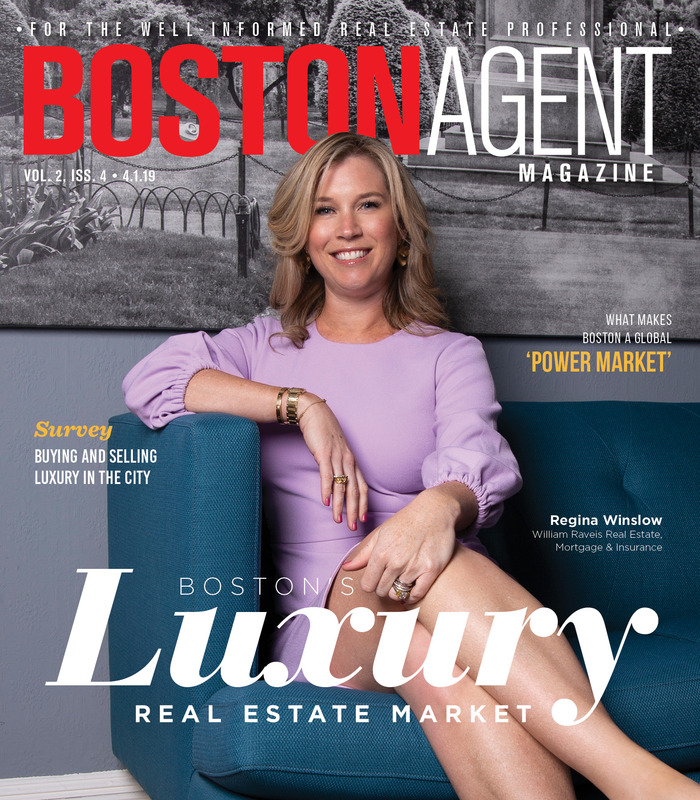 As of October, condo prices in all 64 markets covered by the Greater Boston Association of Realtors were up 7.3 percent on the year, to a median of $542,000. But some trends, like listing supply, were mirrored in the latest GBAR report. New condo listings were up 20.3 percent in October compared to last year, while the total number of units sold was down 8.6 percent. “For now, it is still somewhat a seller’s market, but as these numbers reflect, supply is not as constrained as it was this past summer,” according to GBAR president Marie Presti in a news release on October sales data.